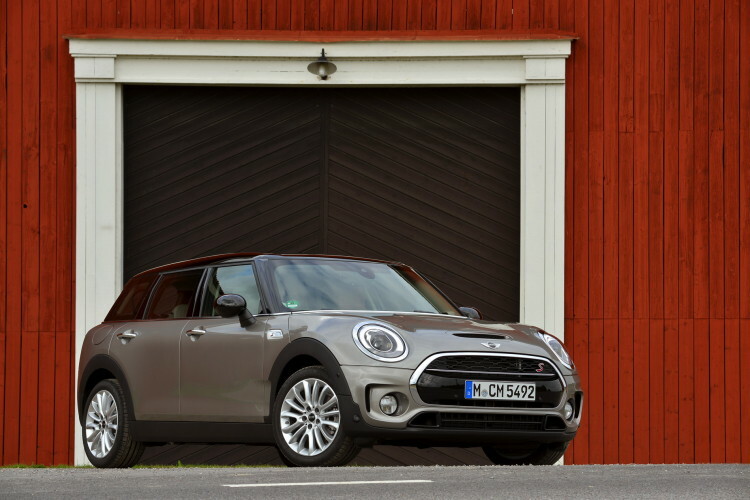 The upcoming MINI Clubman is on its way and for the first time in the model’s history, it will be getting an optional all-wheel drive system, dubbed ALL4. The ALL4 system will be a full-time, electronically-controlled torque-vectoring all-wheel drive system. MotoringFile has an excellent write up of all the technical bits, and it’s a very complex and intelligently-designed system that should only improve the MINI Clubman without gaining any real disadvantages. Essentially, a driveshaft coming off of the front differential will connect to a rear differential that will send power to the rear wheels. The important part, however is the electro-hydraulic multi-plate clutch inside the rear diff that can distribute an infinitely variable amount of torque between the front and rear wheels. This clutch also allows torque to be distributed between each of the rear wheels as needed, allowing for optimism traction in all situations. When traction isn’t needed at the rear wheels, the system reverts back to front-wheel drive. We sampled a similar system in the new BMW X1 and it performed exactly as advertised. Under normal driving conditions, the car stays front-wheel drive for economy purposes. However, once the car finds that it needs more traction, whether that be for bad weather conditions or more spirited driving, the car sends as much power as it deems necessary to the rear wheels and between them. It allowed for our X1 to to cling on to the pavement surprisingly well in tight corners and also provide excellent traction when the pavement disappeared. So we have confidence in MINI’s new ALL4 system. Some may find that all-wheel drive ruins the purity of a MINI, which is supposed to be lightweight, nimble and as simple as possible. However, this new ALL4 system should add a level of fun in this bigger MINI wagon. The Clubman is meant to be the more practical, more family oriented MINI that still allows for fun and grin-inducing driving pleasure. 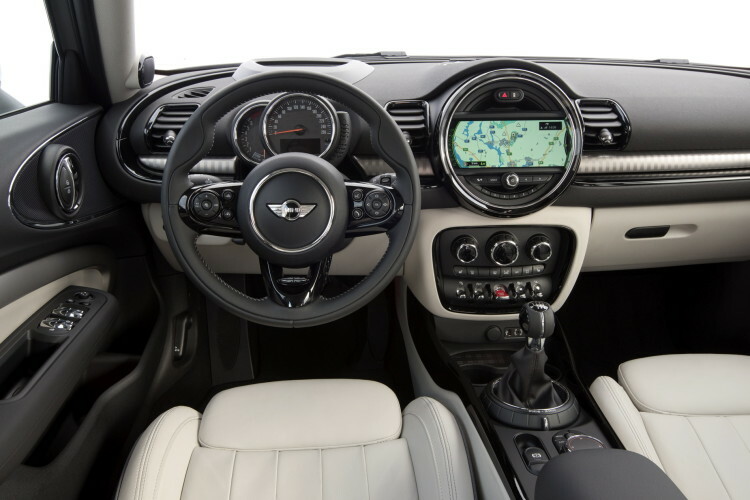 This ALL4 system will allow for the Clubman to be both safe, practical and still maintain the fun-to-drive dynamics that MINI has always been known for. The Clubman could be the perfect MINI for a young family with parents who enjoy driving. 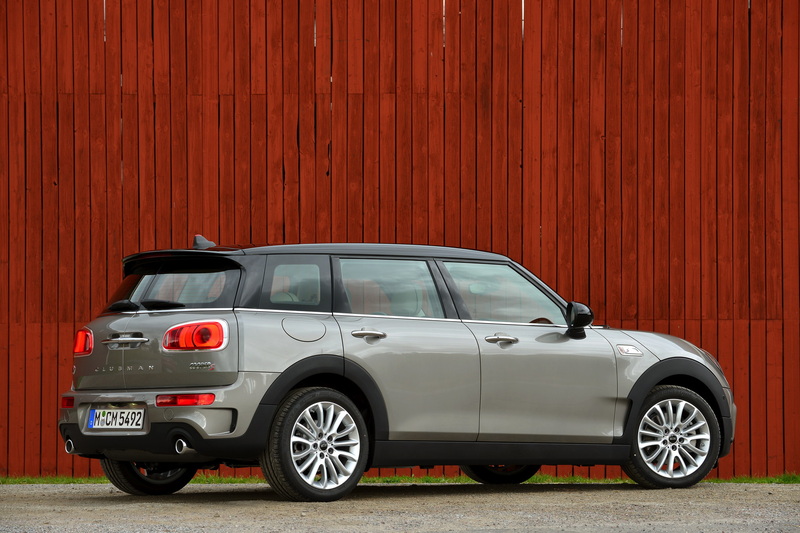 The Clubman ALL4 allows that family to have an all-wheel drive wagon, of sorts, that will be available with punchy turbocharged engines and a six-speed manual. For enthusiast minded families, there might not be a better fun/practicality proposal for the money. Next post Alfa Romeo Giulia QV vs BMW M3: The rematch?